The Shizuoka Food Innovation Seminar, organized by the Shizuoka Prefecture, aims to promote joint research and development in food innovation with institutions and enterprises in Nebraska. It will be held in room 277 of the Food Innovation Center, located in Nebraska's Innovation Campus and is free and open to the public. About Shizuoka Prefecture: Home to Japan's highest Mountain, Mt. 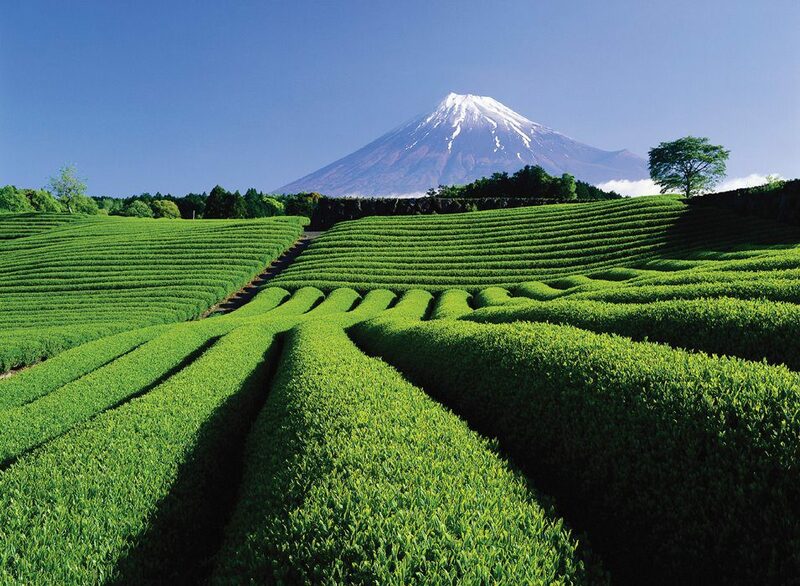 Fuji, Shizuoka is strategically located in the center of Japan, with easy access to Tokyo, Nagoya and Osaka. Shizuoka prefecture is making the best use of local resources and its strong economical basis to develop Shizuoka New Industry Accumulation Clusters including food industry, food manufacturers, and pharmaceutical and chemical companies, which will work together with universities and life science research institutions to place the focus on functionality of local products for creation of new food industries. For more information about the seminar or collaborations with Japanese partners, please contact Jon Kerrigan at jon.kerrigan@unl.edu.